$599.99 shipped ground continental US. 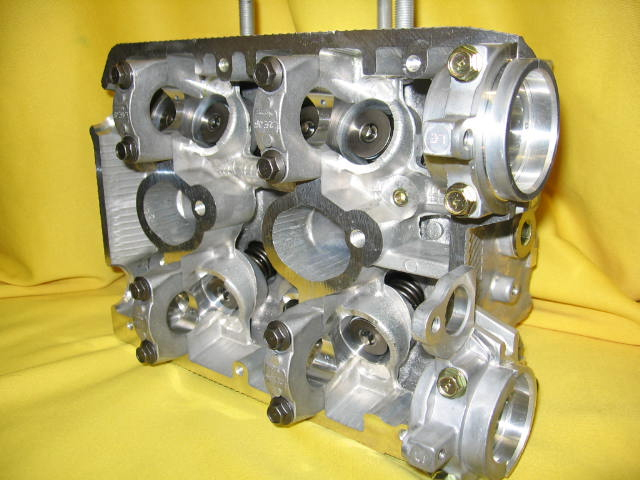 Cylinder Head new right side for 2004-2005 Impreza STI 2.57 Only. Cylinder Head comes bare without valves etc.